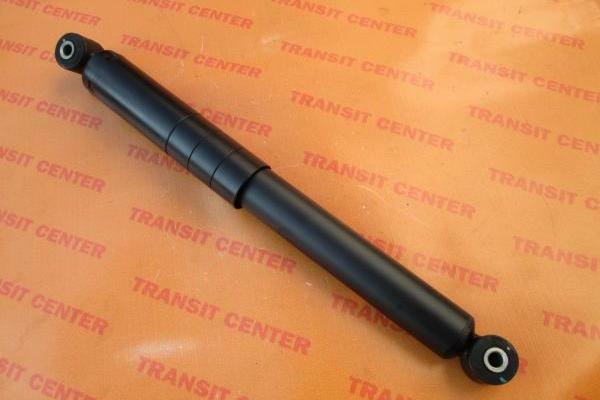 Shock absorber Ford Transit Connect, rear. 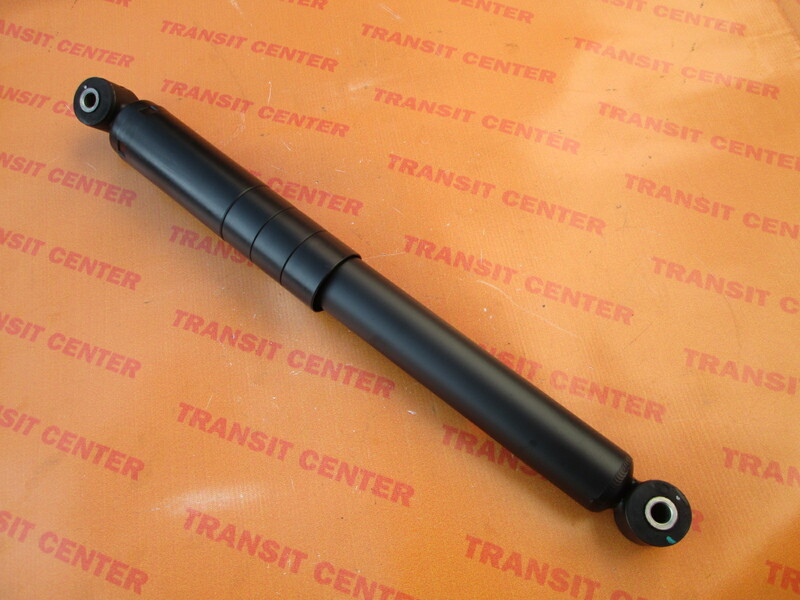 Rear shock absorber Ford Transit Connect can be used on the right and left sides. It allows you to combine the rear beam of the vehicle body. Complete with bushes, ready to set up on the car. Shock absorber gas rear is a new product - produced as a high-quality replacement. The total length of the stretched: 55.5 cm.